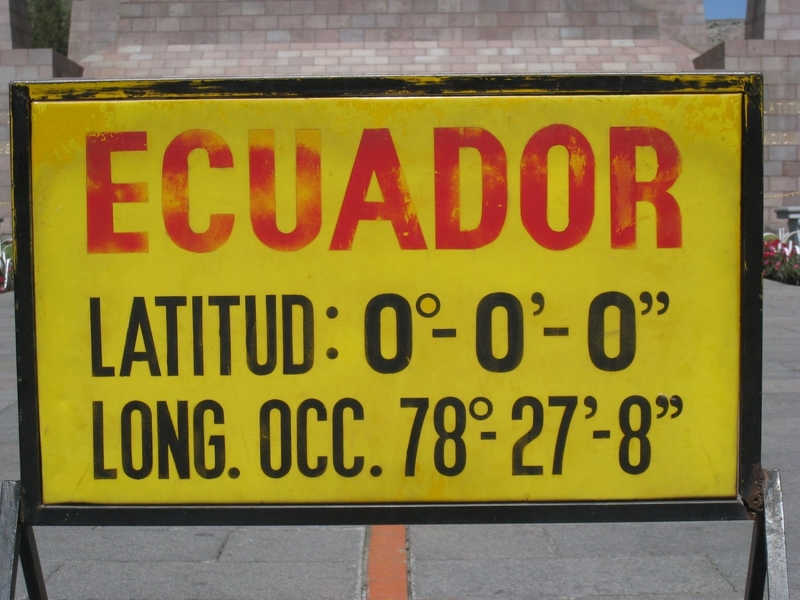 Familiarity leaves you blind, and it's terribly easy not to notice that El Salvador is just The Saviour or that Ecuador is simply the Spanish word for equator, because the equator runs through Ecuador. And what is the equality that makes the equator so equal? Well it's the celestial equator really, which is the one up in the sky. When the sun is on the celestial equator, which it is twice a year at the equinoxes, then day and night are equally long. 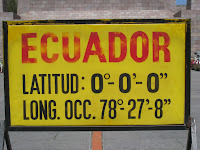 I once had a wee on the equator. But it wasn't in Equador, it was in Sumatra. But I suppose it equates to the same thing. In Dutch, the word "evenaar" is more common than "equator", and is equally interesting, etymologically speaking. 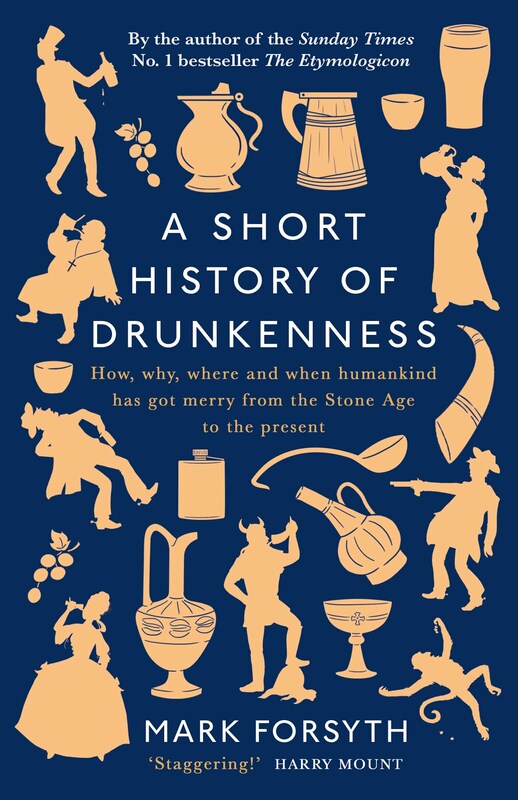 The "even" part in "evenaar" means almost the same as in English, and has links with (not sure, though, if it is derived from) the much older "effenare" or "effenaar": someone who makes things even. The expression "effenaar van de weegschaal", meaning "one who makes the scales even", was the description for a referee. Also the Spanish word for equal is igual rather than ecuada for some reason.